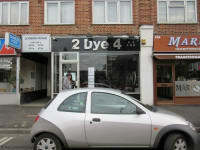 2DYE4 Hair and Beauty Salon is located in North Cheam. We offer a wide range of treatments and services. We have an extensive range of packages and our pamper parties are the talk of the town! 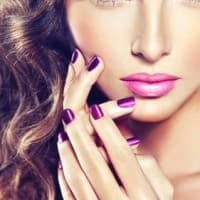 Spray Tanning, Nails, Waxing, Massages, Facials, from top to toe, we can take care of you. I would of given 10 stars of I could! 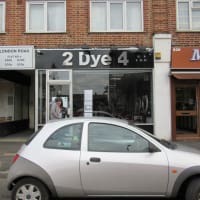 Had my extensions done there last week-AMAZING. they are so nice, and she cut them really well too. Ill be back!